“MENSURO” written by Joe Mettle and produced by Joe Mettle and Love Gift. 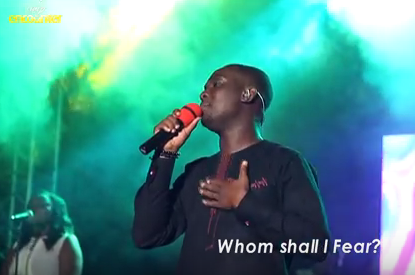 Performed at Praiz Reloaded 2015 – #Encounter. Song is literally translated as “Fear Not” in twi language.